Sorry, this item is sold out. 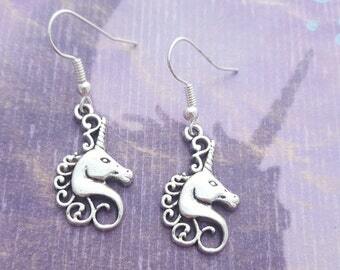 Have FairyFountainGifts make something just for you, or try these other items. 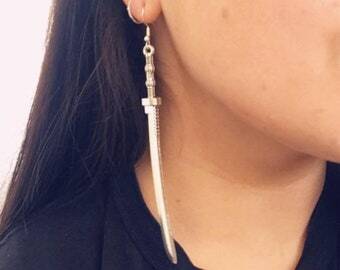 Best Seller Sword and Knight Antique Silver Earrings Dagger Medieval Weapon Geek Drop Dangle Gothic Grunge Claymore Earrings--Damon&Pythias! 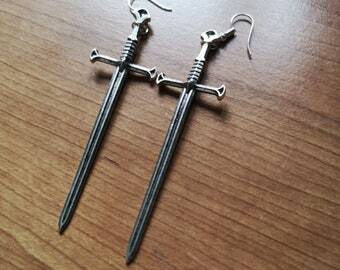 Silver Sword Jewelry Set - Silver Sword Earrings and Silver Sword Necklace. 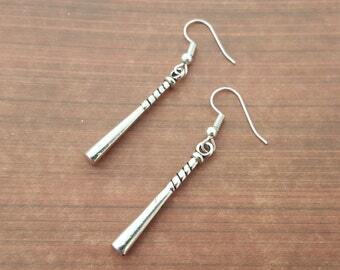 Xena Jewelry Set. 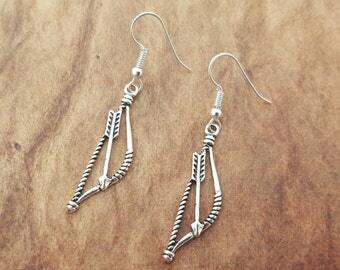 Xena Earrings and Necklace. 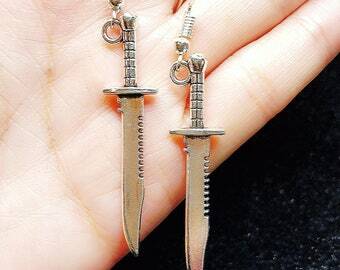 Weapon Jewelry.